Things that don’t work – Mick Sagrillo on the popular idiocies of modern small wind. This presentation by Mick Sagrillo is from 2009. It’s a good summary of what is wrong with rooftop wind and is backed up by actual production data. If you are enthusiastic about rooftop windpower then you ought to look at this presentation and then decide whether its such a great idea. 4 Responses to Things that don’t work – Mick Sagrillo on the popular idiocies of modern small wind. Rooftops are not good places for small wind turbines for several reasons. The main one is that the wind energy available at rooftop level in built-up areas is not at all good. Wind turbines need good wind to work well. It makes a huge difference. See this page for some real world numbers if you can’t get the above document on your screen. 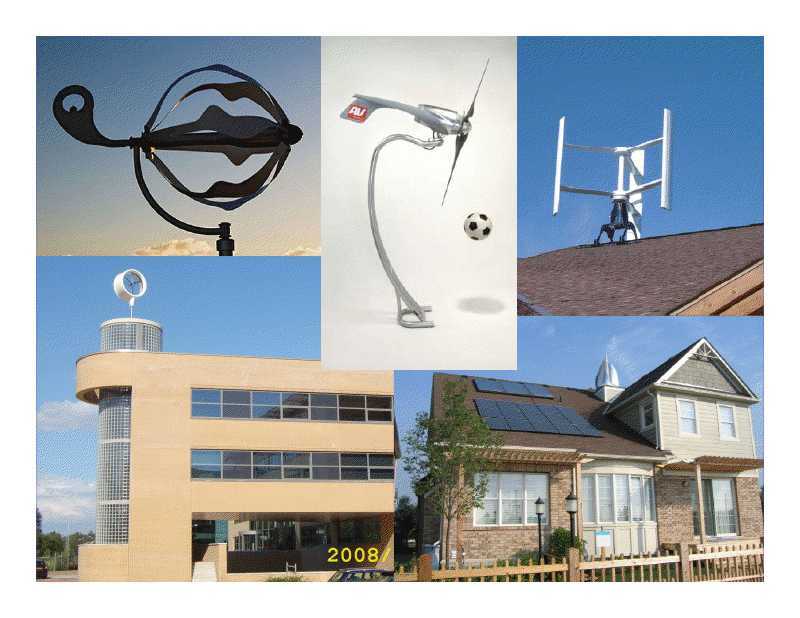 Small wind turbines can also be a dangerous nuisance when installed on buildings. They cause noise in the structure, can cause damage and they risk injury if parts fly off. Siting small wind turbines on buildings is a bad idea unless the occupants are very enthusiastic and the building is exceptionally tall. 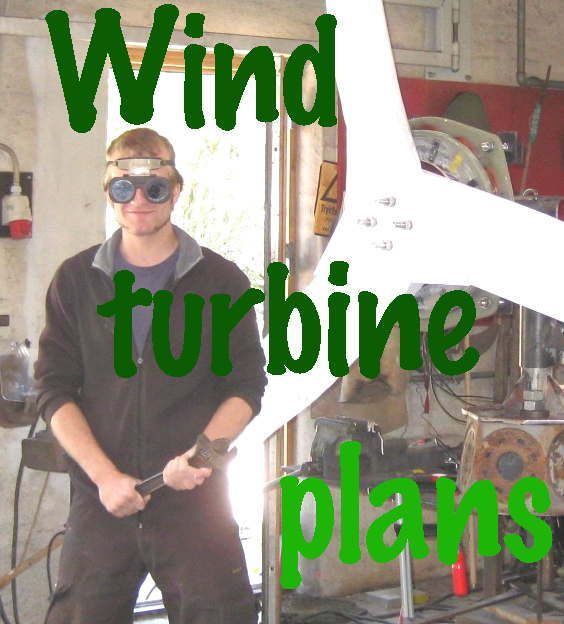 Even then there are better ways to use wind energy. for some reason the document won’t download but, anticipating the data – is rooftop conceptually a loser, or just at current prices for these units? Best presentation I’ve ever seen. Very well put, and no false claims. Only the truth was presented here. Taller is better, Ground wind is good for blowing leaves all over your yard or banking snow.